Immune checkpoint blockade enhances antitumor responses, but can also lead to severe immune-related adverse events (IRAE). To avoid unnecessary exposure to these potentially hazardous agents, it is important to identify biomarkers that correlate with clinical activity and can be used to select patients that will benefit from immune checkpoint blockade. 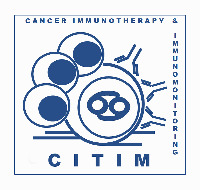 To understand the consequences of CTLA-4 blockade and identify biomarkers for clinical efficacy and/or survival, an exploratory T cell monitoring study was performed in a phase I/II dose escalation/expansion trial (n = 28) of combined Prostate GVAX/ipilimumab immunotherapy. Phenotypic T cell monitoring in peripheral blood before and after Prostate GVAX/ipilimumab treatment revealed striking differences between patients who benefited from therapy and patients that did not. Treatment-induced rises in absolute lymphocyte counts, CD4+ T cell differentiation, and CD4+ and CD8+ T cell activation were all associated with clinical benefit. Moreover, significantly prolonged overall survival (OS) was observed for patients with high pre-treatment frequencies of CD4+CTLA-4+, CD4+PD-1+, or differentiated (i.e., non-naive) CD8+ T cells or low pre-treatment frequencies of differentiated CD4+ or regulatory T cells. 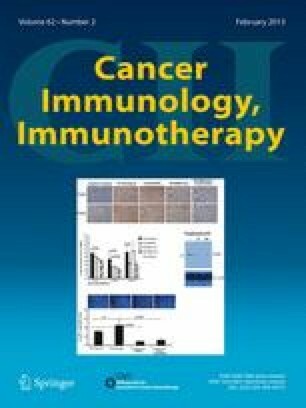 Unsupervised clustering of these immune biomarkers revealed cancer-related expression of CTLA-4+ in CD4+ T cells to be a dominant predictor for survival after Prostate GVAX/ipilimumab therapy and to thus provide a putative and much-needed biomarker for patient selection prior to therapeutic CTLA4 blockade. 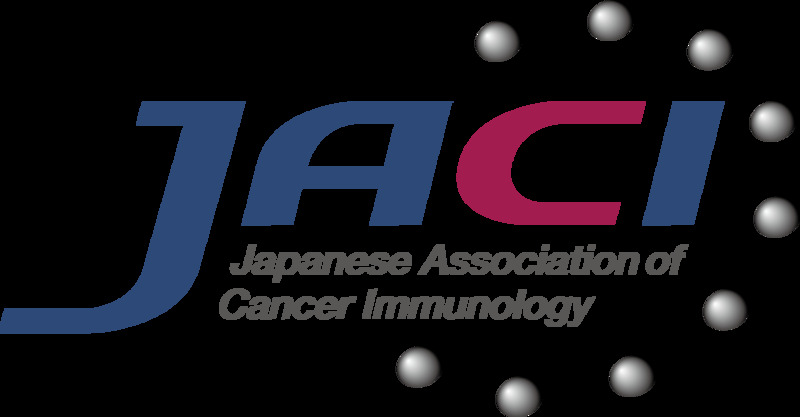 Parts of this study were presented at the 26th Annual Meeting of the Society for Immunotherapy of Cancer (SITC) in Bethesda, USA, 4–6 November, 2011 (abstract published in Journal of Immunotherapy, Volume 34(9):698, 2011). The online version of this article (doi: 10.1007/s00262-012-1330-5) contains supplementary material, which is available to authorized users. This research was financially supported by awards and grants from the Prostate Cancer Foundation (PCF to T.D.G. ), Stichting VUmc-CCA, and the Dutch Cancer Society (KFW; VU 2006-3697). The authors thank Dr. S.A.G.M. Cillessen for her assistance with the unsupervised clustering analysis. J. M. C. is a Bristol-Myers Squibb employee, and J. M. C and I. L. own stock and/or stock options from Bristol-Myers Squibb. A.J.M.v.d.E. and W.R.G. have served as consultants and received honoraria from Bristol-Myers Squibb. T.D.G and W.R.G. 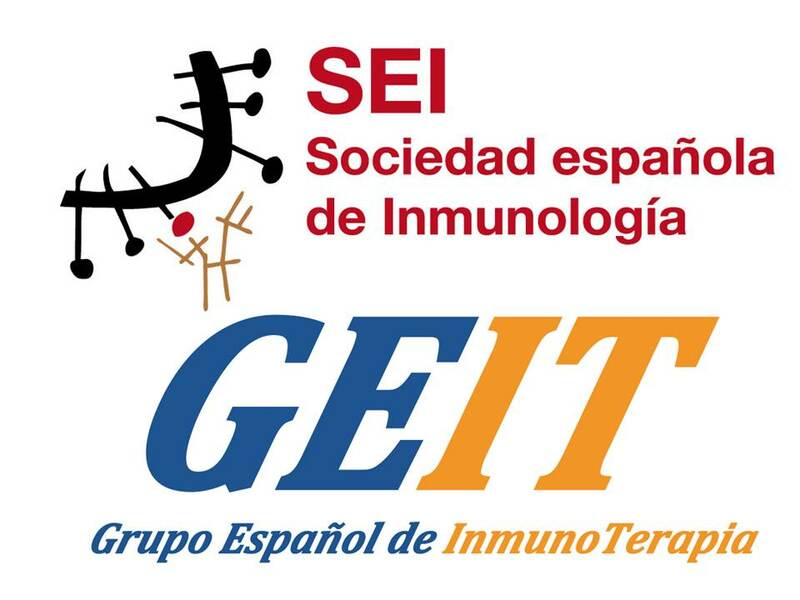 received an educational grant from Cell Genesys Inc. All other authors declare that they have no conflict of interest.